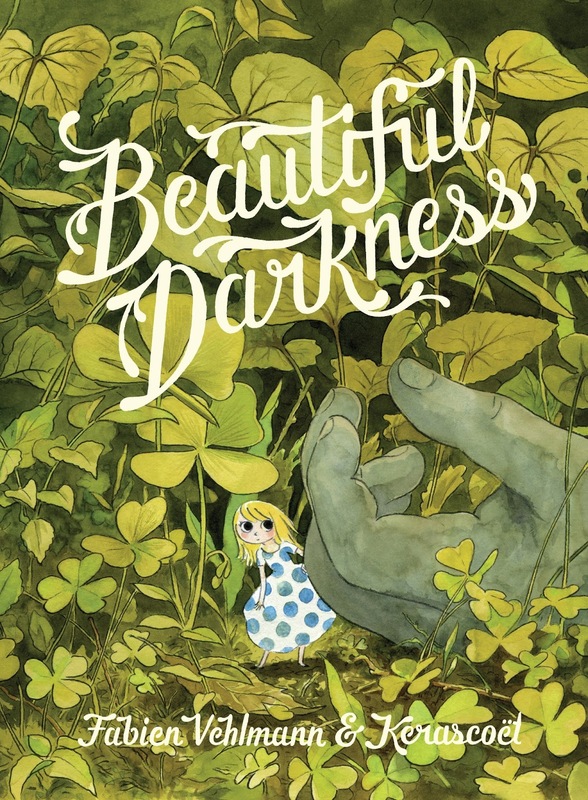 I am honestly traumatized after reading Beautiful Darkness by Fabien Vehlmann & Kerascoët. 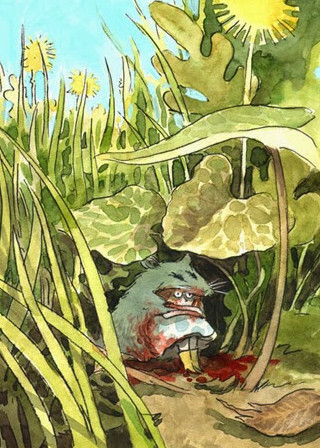 It pairs cuteness and horror into one really uncomfortable read. I am not usually a big fan of horror but dislike it even more when it involves children or toys or anything similar. This had it all. I mean, this is the heroine, Aurora -- wearing a bloody mouse skin. You don't even want to know where she came from. And the others who came with her aren't exactly paragons of virtue and kindness. Nope. I'll leave the rest for you to discover ... if you want to. LOL It does look super creepy. I read with my eyes as wide as they could go and with a sick feeling in my tummy. Ahahaha, I am glad you closed with that sweet little panda! Look at that cutie-pie! 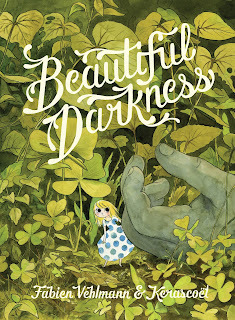 Yeah, Beautiful Darkness was SO much darker than I was anticipating. I think that could have been okay, if I had been prepared for it, but I was NOT at ALL. Ergh so many images from that book have stayed with me and not in a good way. I had heard that it was dark but I think the specific combination of characters and actions was something that I never would have anticipated.